In Alan Hollinghurst and the Vitality of Influence, Allan Johnson considers the visual influences of Alan Hollinghurst’s novels. Specifically, he asserts that the predominant textual and visual aspects of Hollinghurst’s oeuvre are “the sequences of writing which most successfully portray and vitalize the visual images of the aesthetic past”. Alan Hollinghurst is a Booker Prize winning contemporary British writer who has been publishing since the eighties. 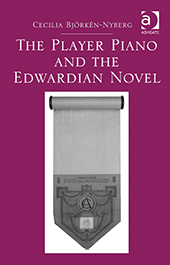 Together, his five novels portray male homosexual identity from the late Victorian and Edwardian periods through to the present day. 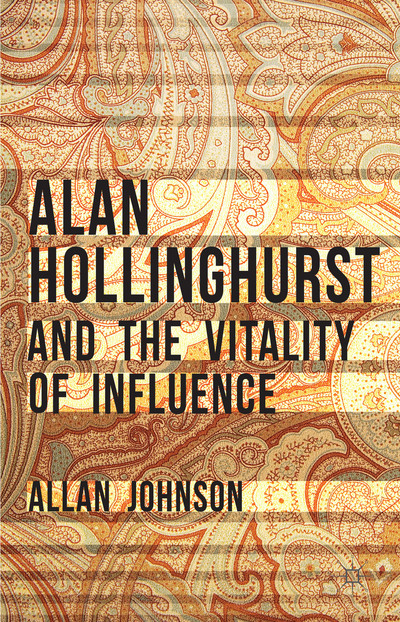 Johnson’s book posits that this homosexual literary and cultural history acts as a vital influence for Hollinghurst’s books, placing them within the distinct visual aesthetic tradition of “modern gay writing”, and imbuing them with a culturally-specific potency unique to this heritage. 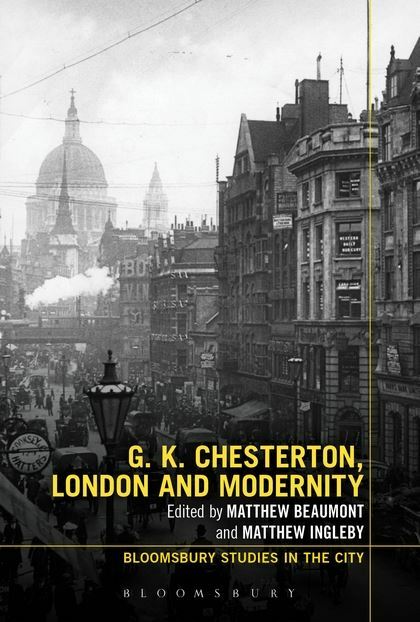 Fundamentally, his book aims to identify several specific images within this aesthetic tradition, while also exposing and explaining their innate, “positive” vitality as they influence generations of modern homosexual British literature, and ultimately Hollinghurst himself.